(MissionNewsire) Salesian missionaries have expanded their technical training offered to refugees at the Kakuma refugee camp in Kenya. Classes started in January 2016 after expansion of the program and construction on new facilities were completed in December 2015. 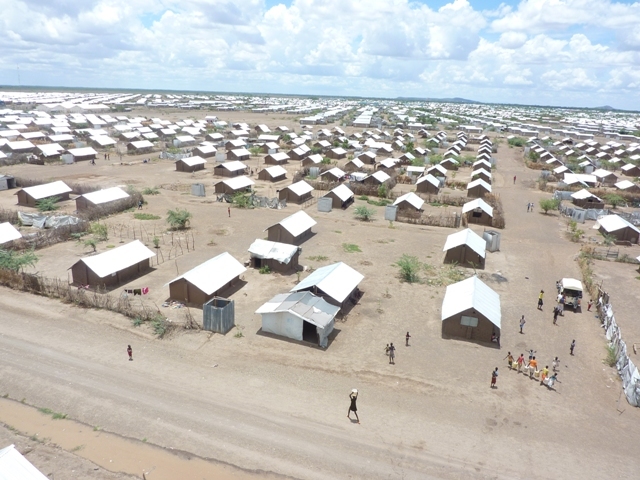 Kakuma is operated by UNHCR, the U.N. refugee agency, in collaboration with Salesian missionaries in the country as well as several other humanitarian organizations. The camp offers refugees safety, security and life-saving services such as housing, healthcare, clean water and sanitation. Salesian missionaries now operate four technical training facilities in the camp. The main center offers all the technical trades as well as a literacy and math program. Another technical school offers agriculture education where 320 youth each year learn advanced farming skills. In addition, a technology focused center provides community technology access with computer training. The new facility is offering classes for adults in carpentry, welding, sewing and the English language. Over the past few years, Salesian technical programs in Kakuma have successfully trained thousands of youth in viable trade to earn a living and care for their families. In all of the Salesian technical school in 2015, 3,774 people were enrolled with 2,843 graduating by the end of the year. At the end of their studies, Salesian technical students are able to take a Kenyan government examination (NITA) where students are given their official Grade III certificates, an important certification for finding employment in the country. By 2017, Salesian missionaries are hoping to advance some of the programs to offer the higher Grade II certification training. Kakuma was established in 1992 near Kenya’s border with South Sudan and was a place of refuge for unaccompanied minors fleeing warring factions in what was then southern Sudan. Today, the Kakuma refugee camp has more than 180,000 refugees, well over the 120,000 person capacity for which it was built. More than 44 percent of the refugees at the camp are from South Sudan and arrived after fleeing the country to escape conflict and violence. According to UNHCR, for the third year in a row, Kakuma continues to receive record numbers of refugees from South Sudan. 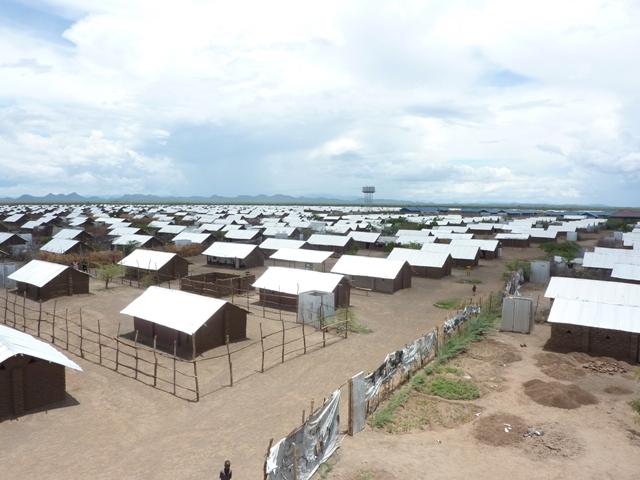 By late December 2014, there were more than 42,000 new arrivals in Kakuma. Without a lasting ceasefire and peace and reconciliation in South Sudan, UNHCR predicts the steady influx into Kenya is likely to continue. Salesian missionaries at Kakuma also operate the Holy Cross Parish and Savio Club, which provides additional education resources for primary school students who are struggling to keep up in their classes. More than 600 students between the ages of six and 11 are currently engaged in this program accessing education in Swahili and English language, mathematics, hygiene, good manners, and catechism. Classes are typically held for about three hours each day. Looking to expand their programs, Salesian missionaries are in the process of developing a youth center on a plot of land they have been provided. Once completed, the youth center will provide safe space for youth to study, play sports and engage with their peers.